The LeConte Photographic Society will host a photo program by Kris Light on Saturday, February 23rd at 10:00 a.m. at the King Library in Sevierville. She will share her knowledge about two different topics. 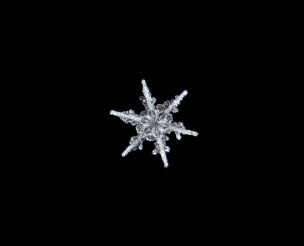 “Jewels from The Sky” covers different types of snow crystals, how they form and how she photographs them. 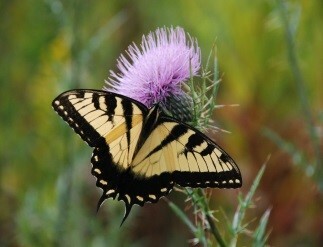 The wildflower program is called “The Birds and Bees of Wildflowers”. It discusses the structure of flowers, their shapes, colors and how they attract pollinators. This is a free program and is open to the public. She and her husband have traveled to all four corners of the United States and Costa Rica. They especially enjoy visiting the western states for their wonderful geological and biological diversity. However, they are always happy to return to the beauty of east Tennessee!